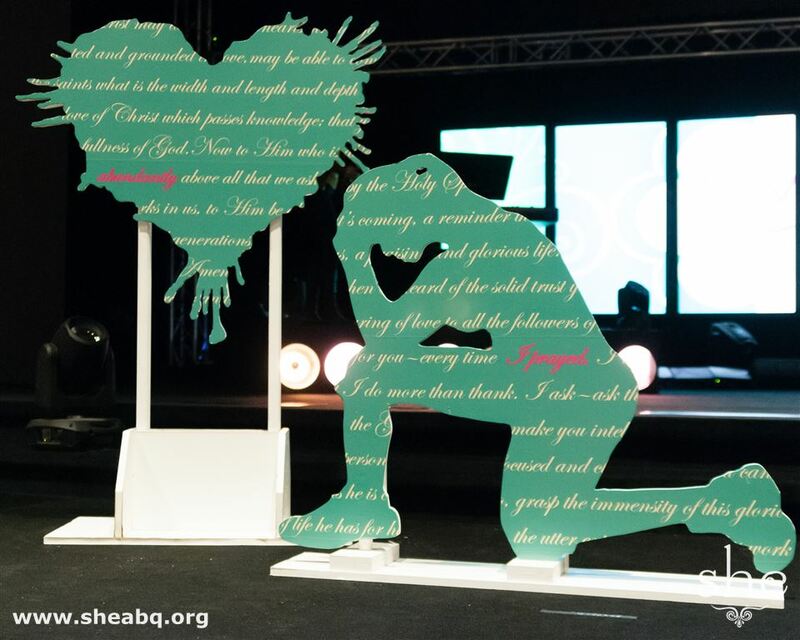 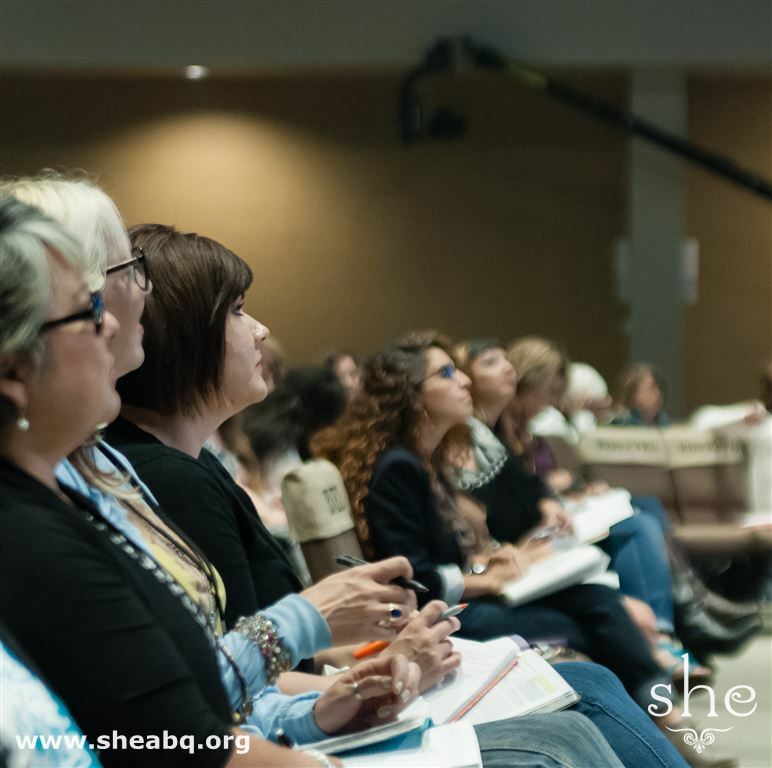 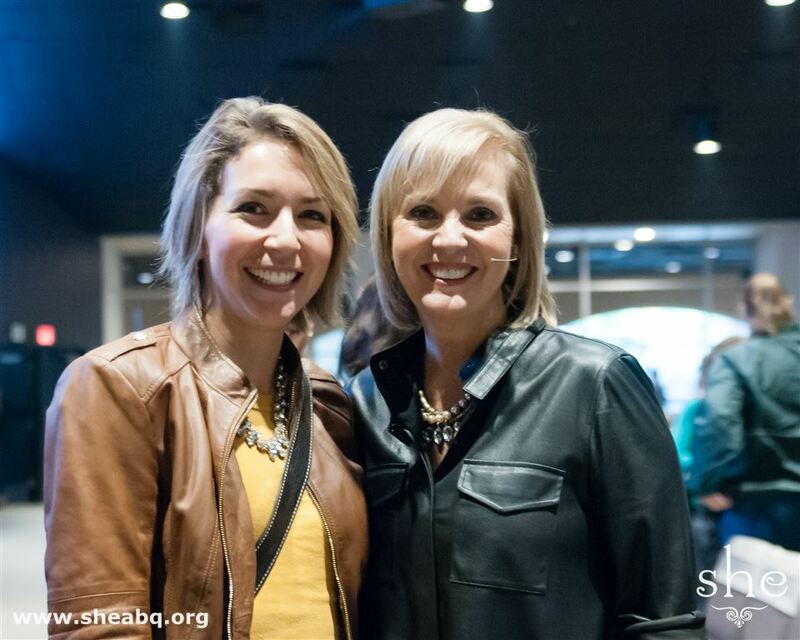 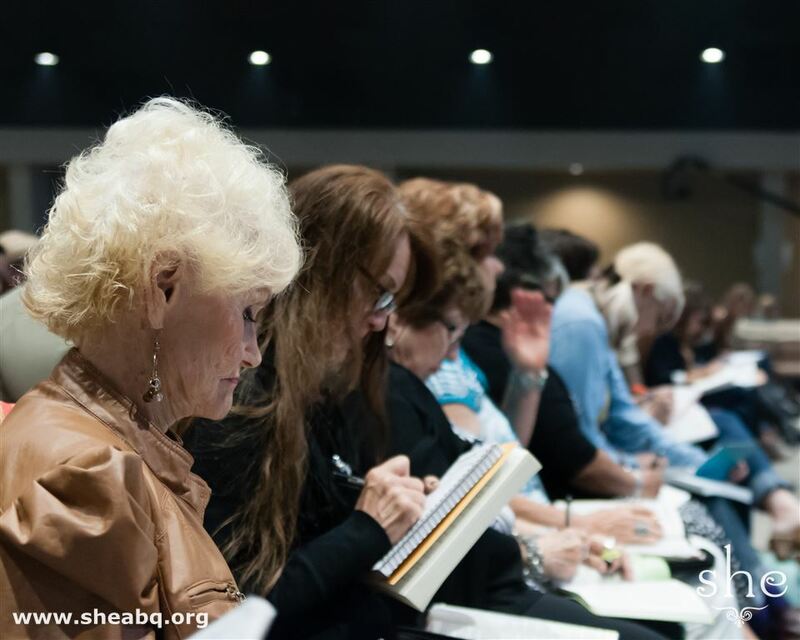 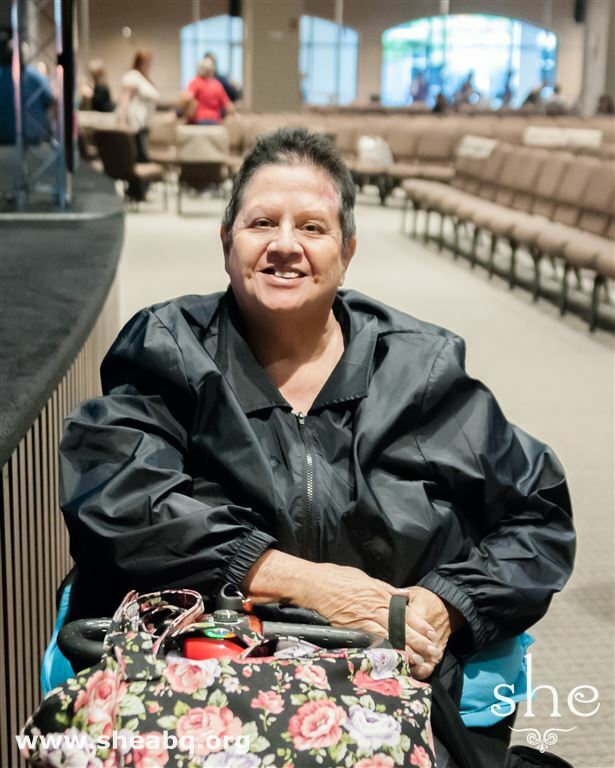 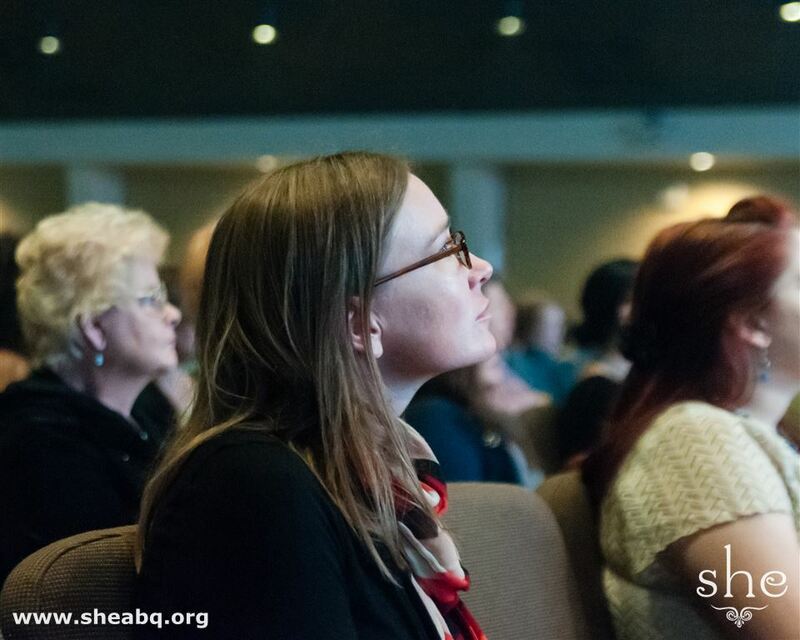 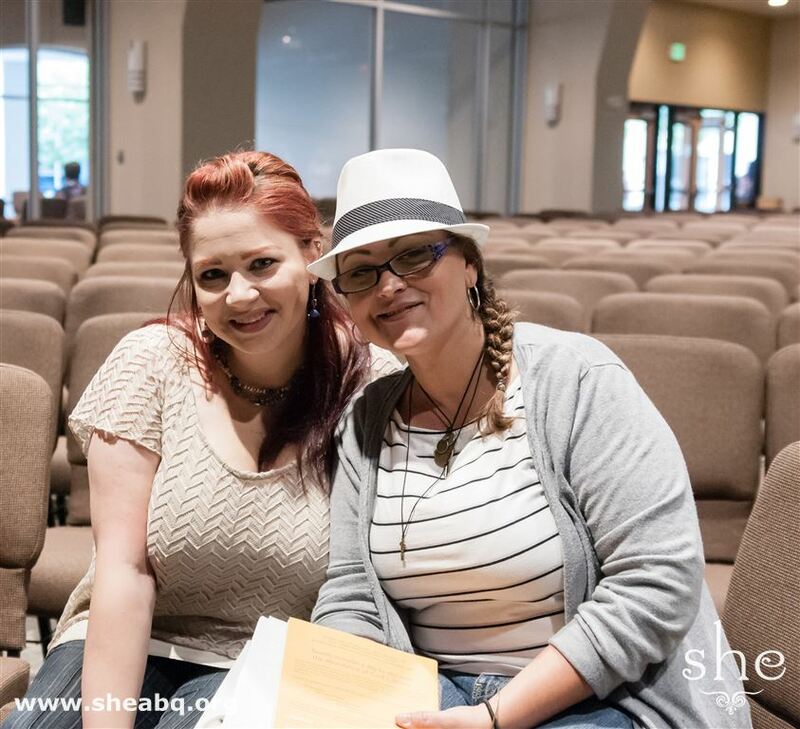 On Tuesday, September 22, women learned what it means to put their identity in Jesus at she Ministries' Live Abundantly Bible study. 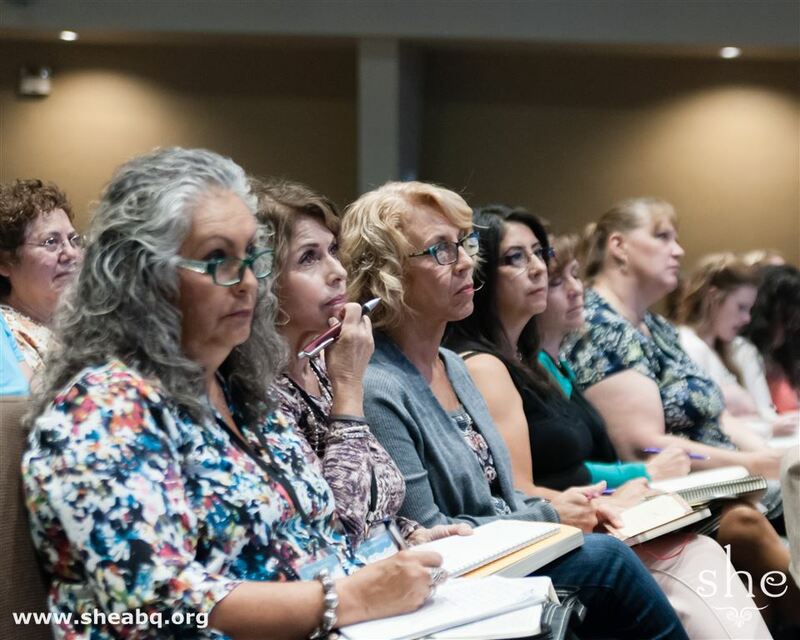 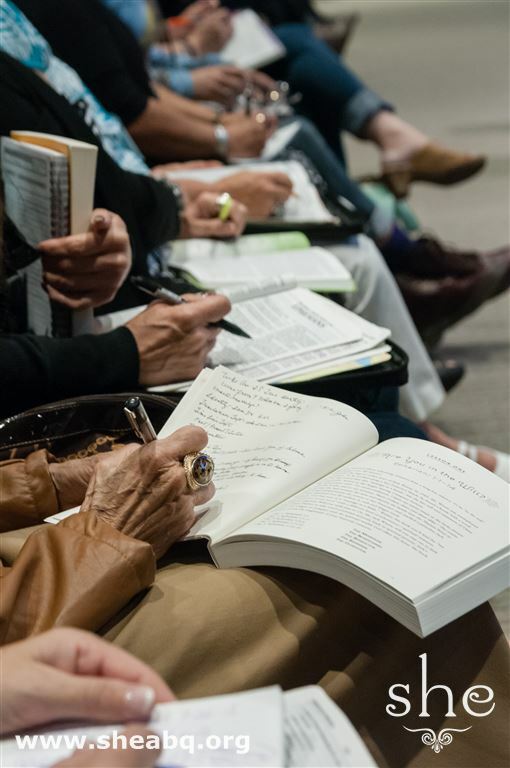 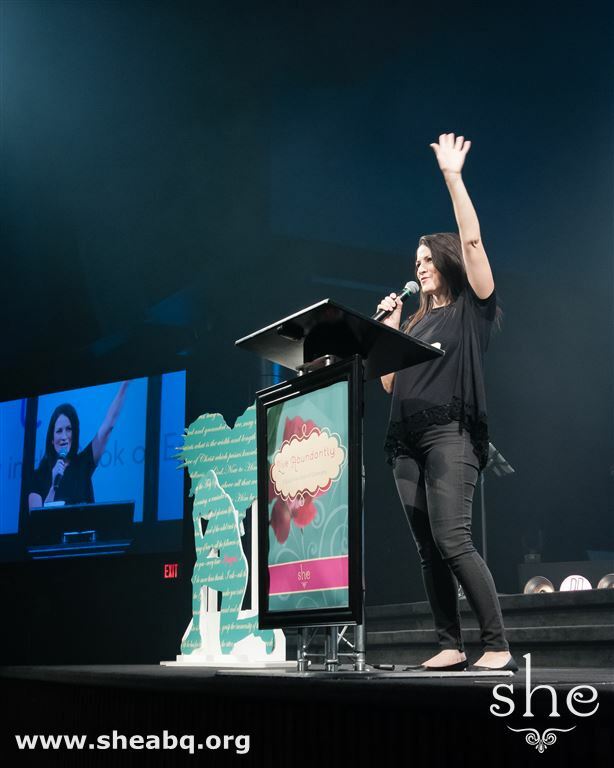 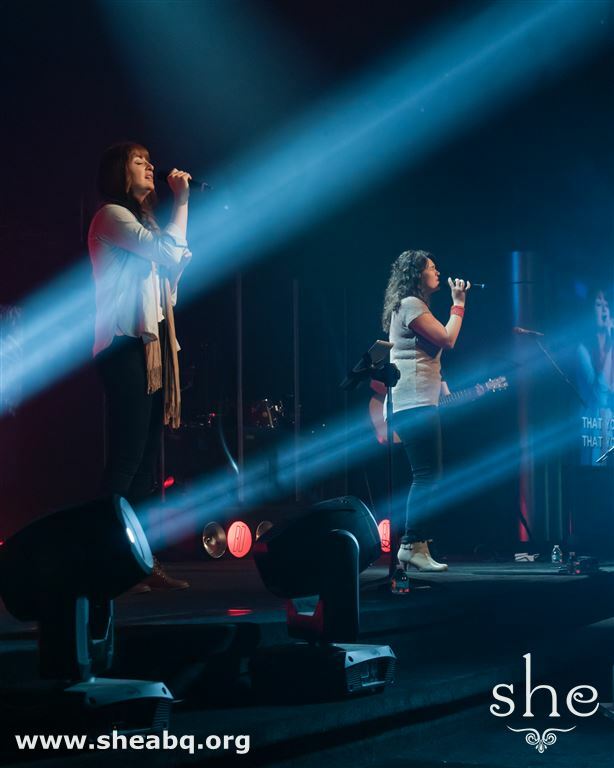 With powerful worship from Tamra Aragon, Michelle Sharp, and Celeste Mitchell beginning their time together, the ladies showed great excitement to study God's Word together. 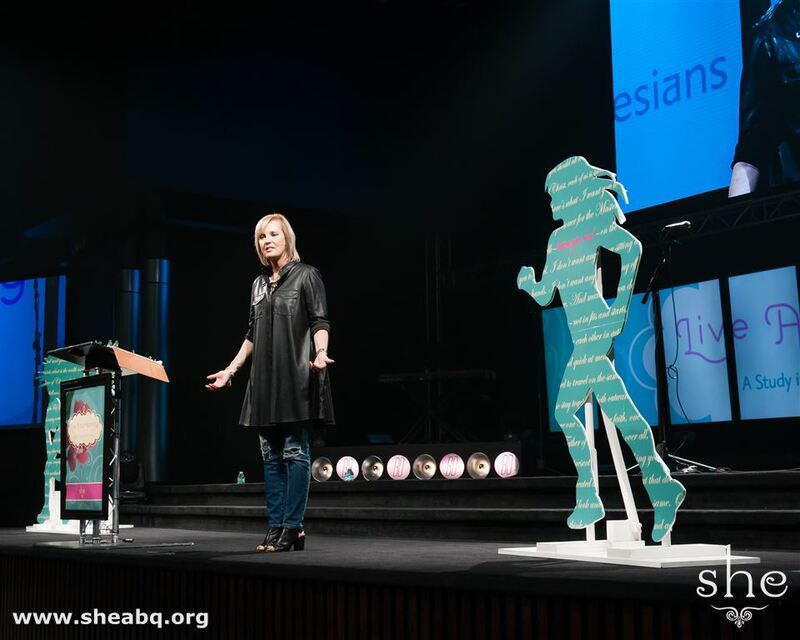 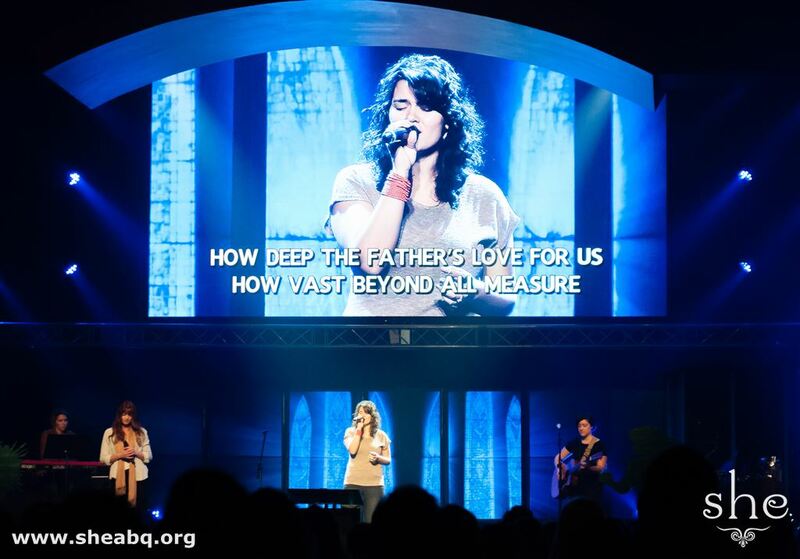 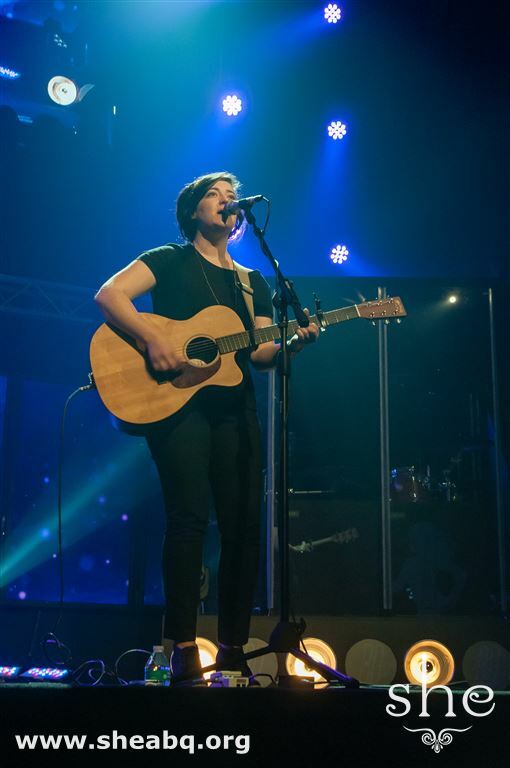 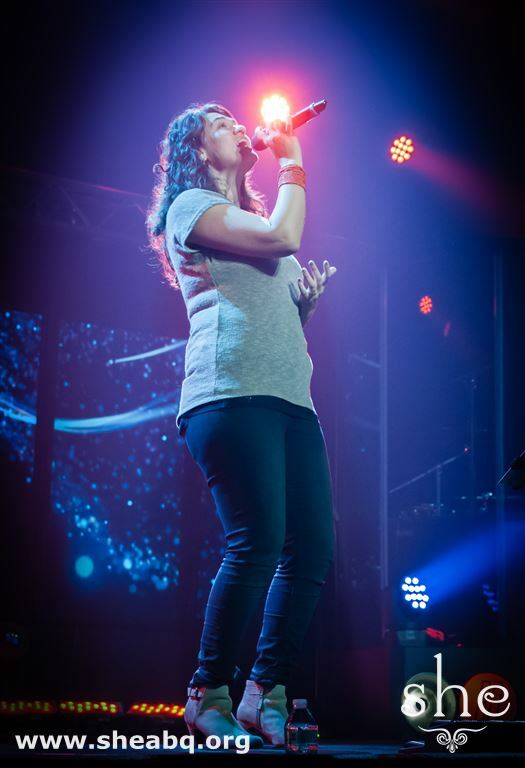 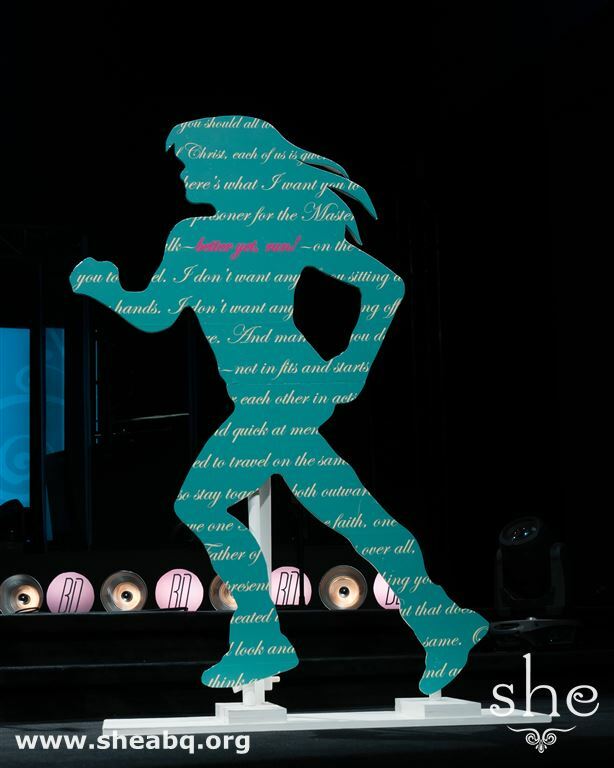 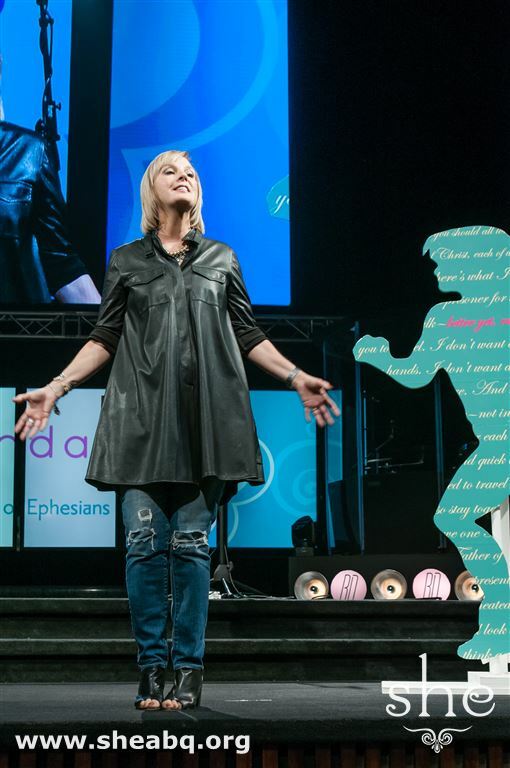 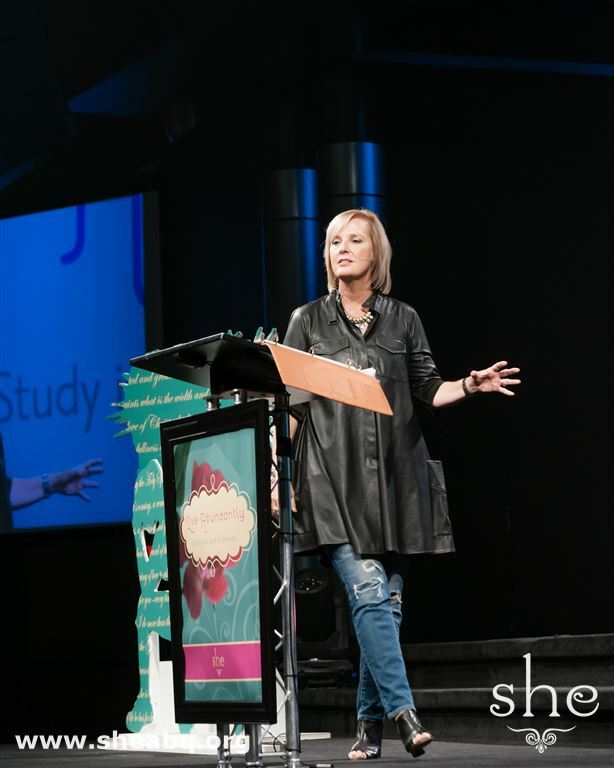 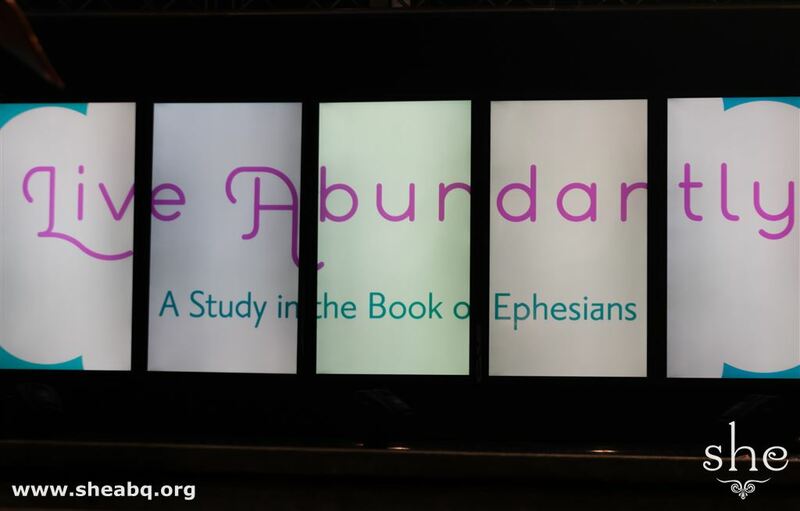 Lenya Heitzig shared a message called "Identity Quest" from Ephesians 1:4-14. 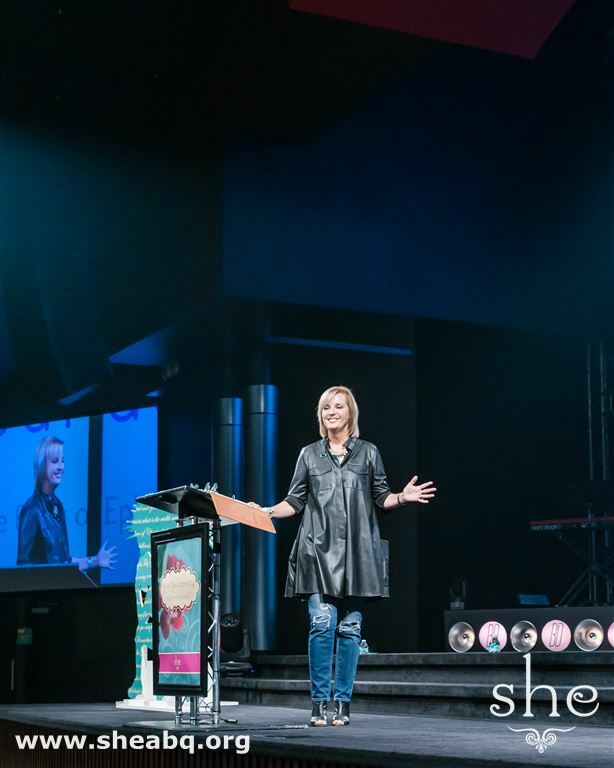 She explained that the world is in the midst of an identity crisis, where many choose to put their identity in the wrong things. 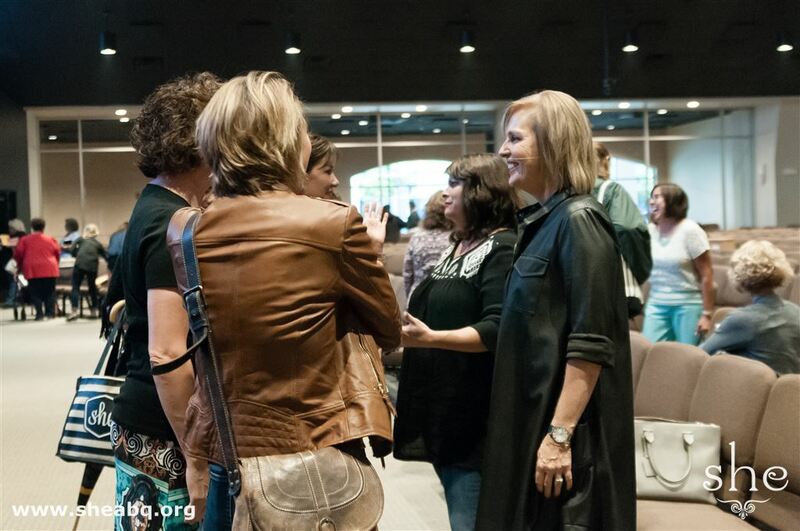 Lenya reminded the ladies that putting their identity in Jesus alone will bring true fulfillment, and after the teaching, the ladies broke into their small groups for discussion. 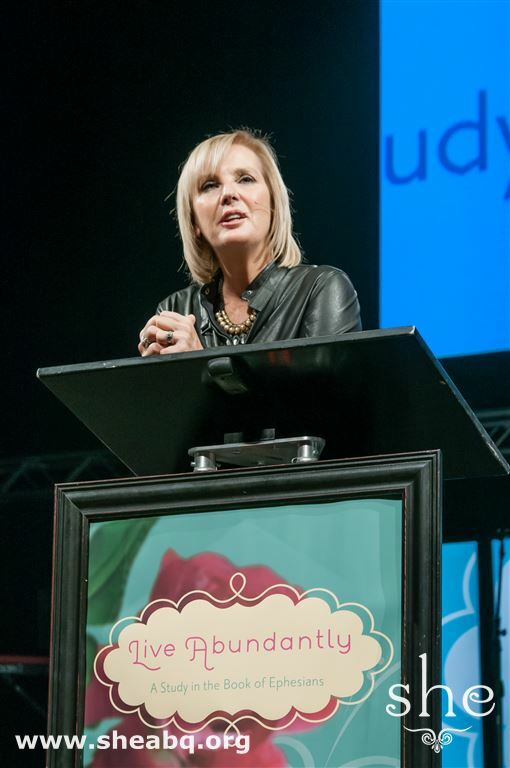 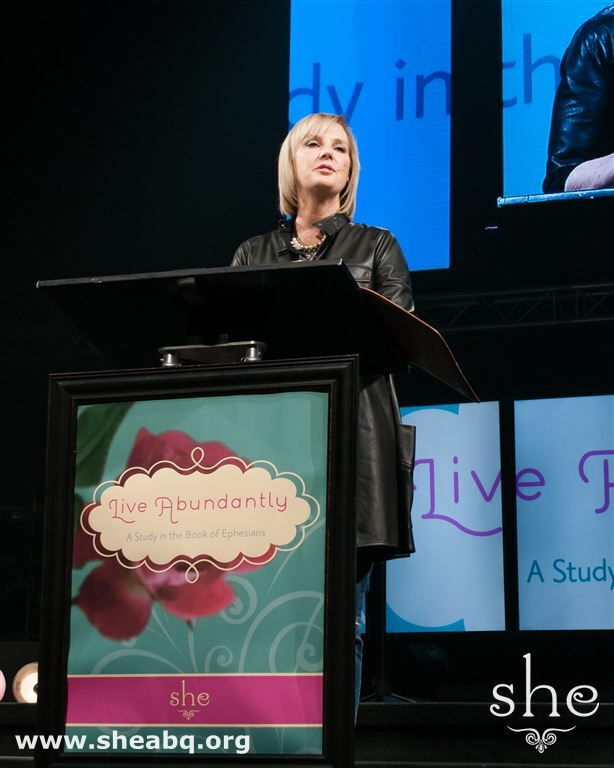 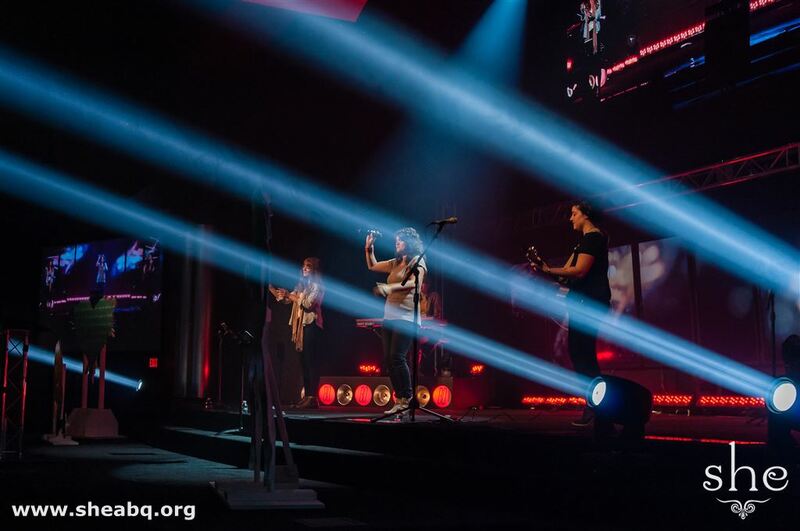 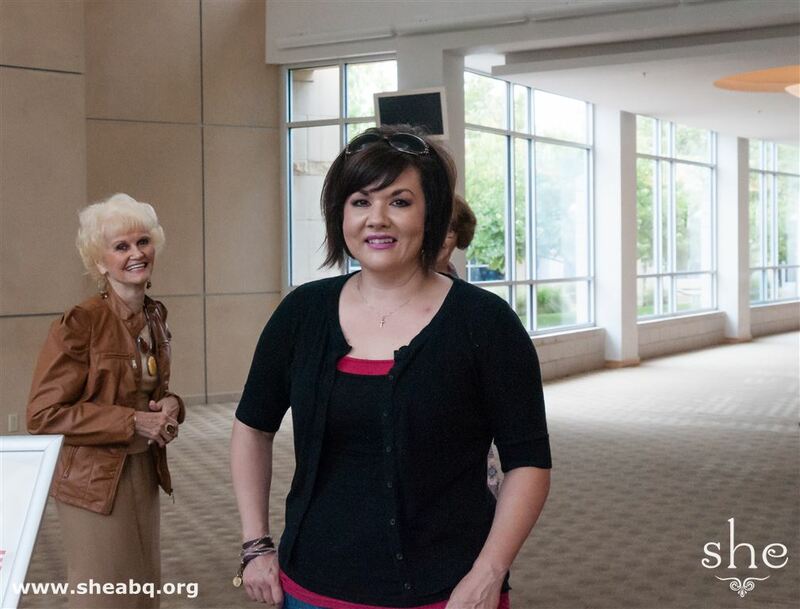 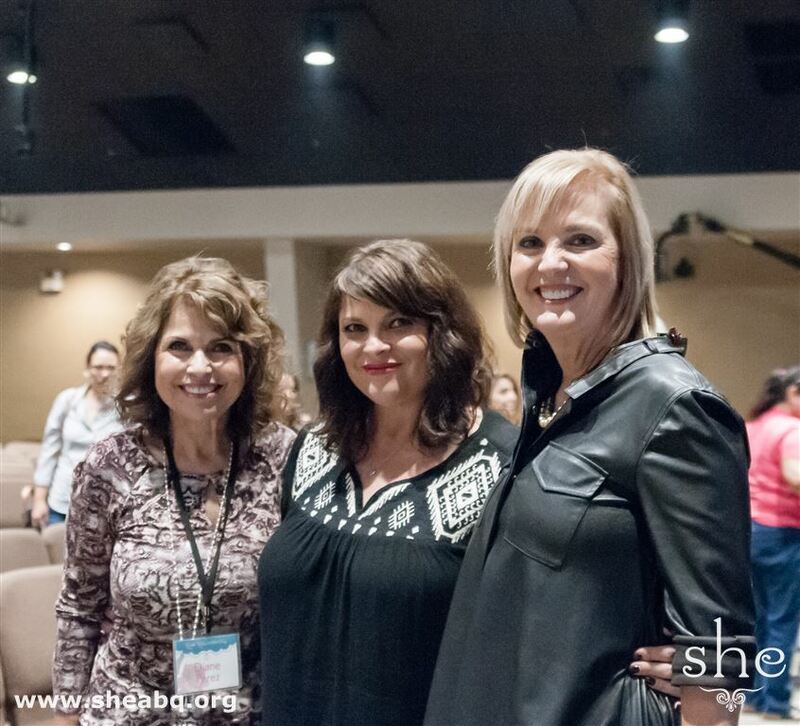 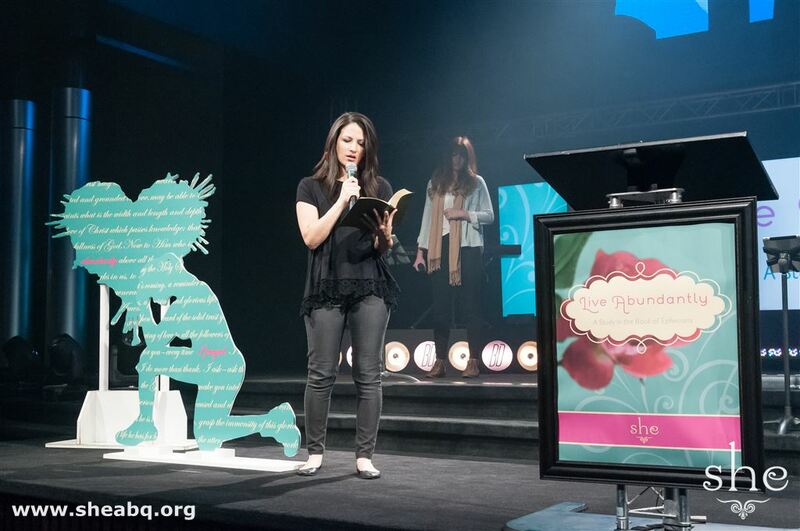 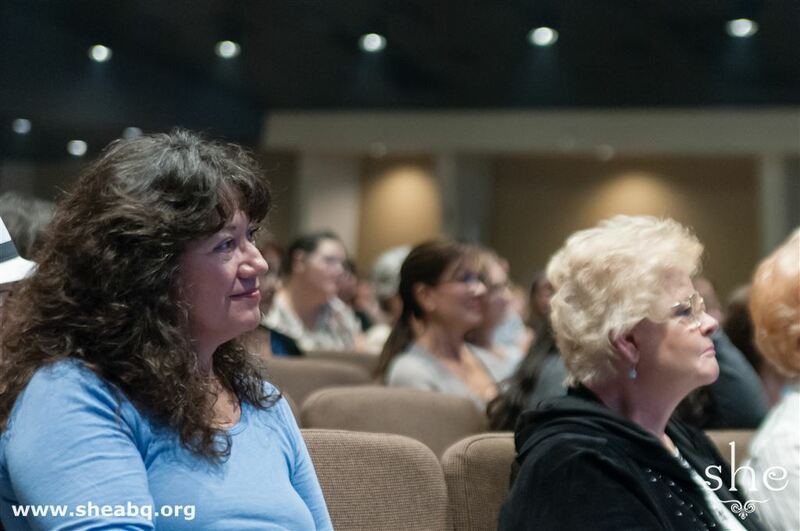 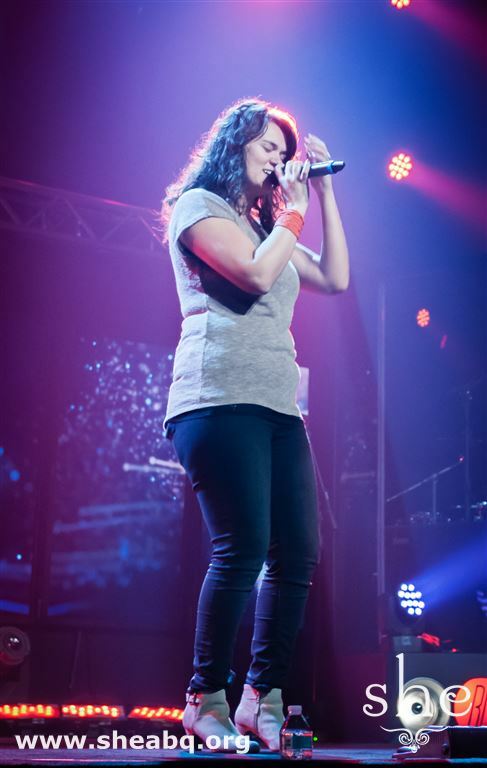 It was a refreshing time for the women as they were encouraged to receive the abundant life Jesus offers.